It now seems awkward to start with an introduction to WhatsApp. Because WhatsApp is known to everybody now. The messaging app having 1.5 billion users worldwide is now going to present some new updates. The new WhatsApp updates would be important for Android users specifically. Here we go with upcoming WhatsApp updates. WhatsApp allows Android owners to back up their chats, including all media, through Google Drive. 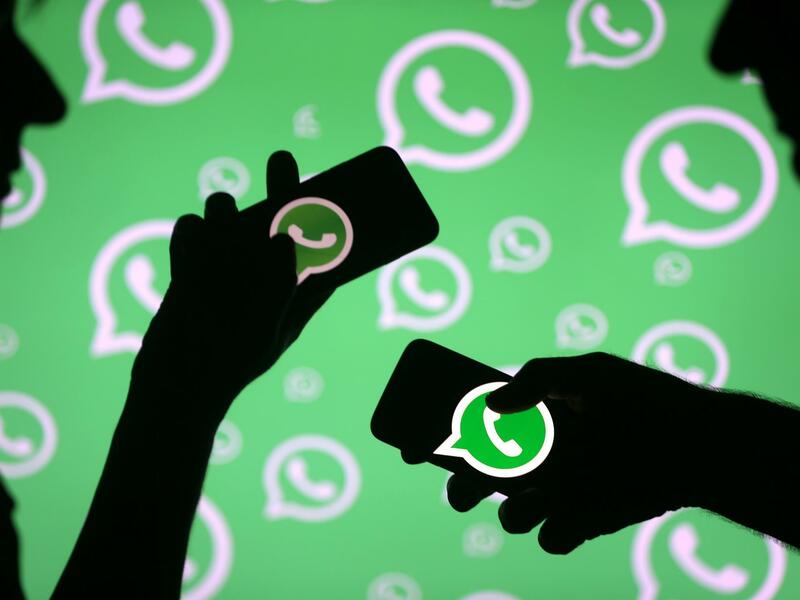 Backup sizes were previously deducted from the user’s Google Drive storage quota, however, a new deal between the tech giant and WhatsApp is changing this. The messaging service has announced from November 12 backups will no longer deduct storage space from a user’s Google Drive account. It then warned WhatsApp fans to “manually back up” their chats before the date to prevent any files from being lost. The Facebook-owned company said: “Starting November 12, 2018, WhatsApp backups will no longer count towards the Google Drive storage quota. Most notably, when users back up their data to Google Drive, they miss out on one of WhatsApp’s best features. That’s because the end-to-end encryption the service is renowned for does not carry over to files that have been backed up, the messaging company insisted in a new update. WhatsApp declared: “Media and messages you back up aren’t protected by WhatsApp end-to-end encryption while in Google Drive.” Such a move from WhatsApp hints once data is removed directly from its platform it is then up to Google Drive to protect user files. Google Drive gives everyone that signs up 15GB of free storage, however, if people want more they will have to pay a monthly fee. 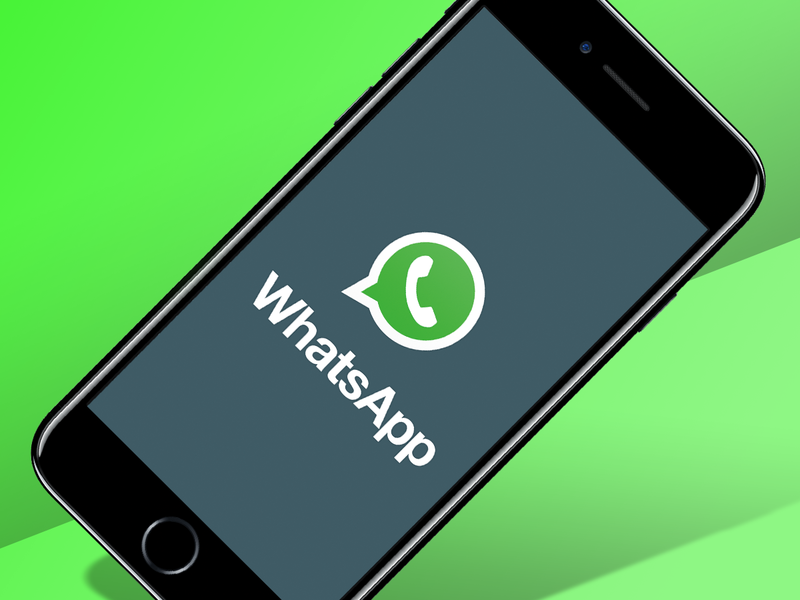 Backing up files on WhatsApp is easy and can be completed in a matter of minutes. Anyone looking to do so should launch the messaging app and press the icon shaped like three bullet points in the top right-hand corner of the interface. Users should then head to “settings” and then press “chats”. WhatsApp fans should then press “chat backup” where they will be given a prompt to manually back up their precious files. The messaging service provides information as to when data was last backed up for added context.